Very happy and rewarding day for the Pittsburgh crew. 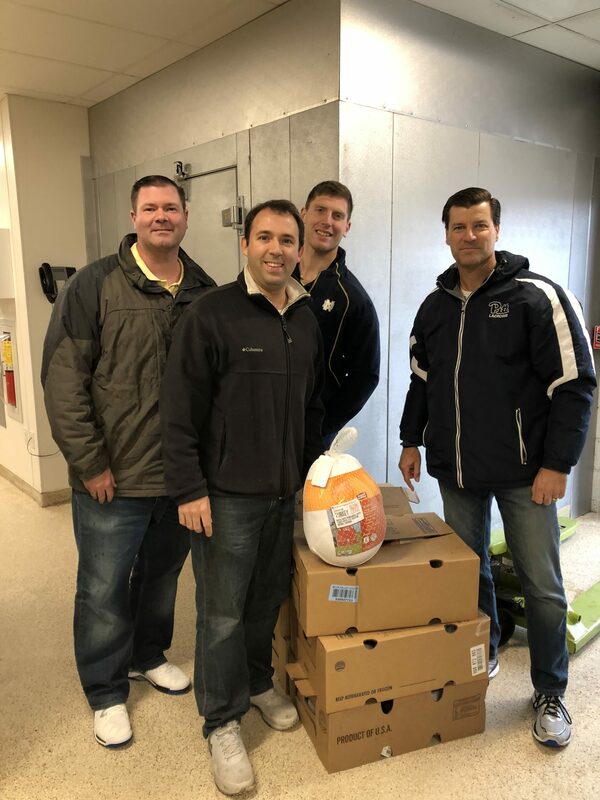 Today the Pay Governance Pittsburgh office contributed 12 frozen Turkeys to the Washington County City Mission in support to its drive to feed local families in need. This follows the team's volunteering of time to serve meals to the Mission's residents, contributing extra firm computers to the Mission's Education and Training Center, and working to enhance this non-profit's governance structure on a pro-bono basis.